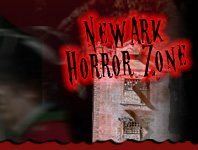 The quick and easy way to find all the exciting Halloween attractions in the Newark area for 2019! Halloween is just around the corner, and if you're looking for some spooky fun then you've come to the right place. 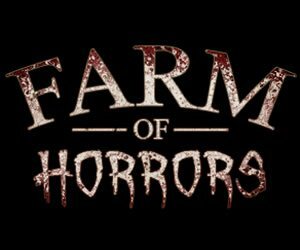 We've put together a list of local Newark haunted houses, hay rides, spook walks, and more for the scariest day of 2019! Check out all the attractions below - there's something for everyone! Founded in 2013, NewarkHauntedHouses.com is a simple and unique online haunted event & attraction resource created to make it easy for locals to find Haunted House, Spook Walk, Corn Maze, and other Halloween Attractions in their local area.